It is the nearest national park for us with 30 minutes car ride. 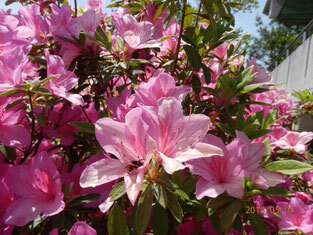 We have made it a rule to visit there in the Golden Week in May around the best time of many azaleas, where few people usually can be seen. 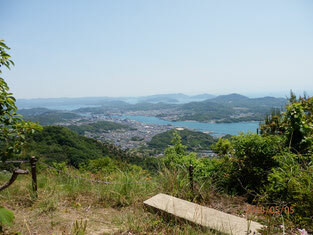 The attached picture shows the downtown area of Onomichi city and the Seto Inland Sea from the mountain top.